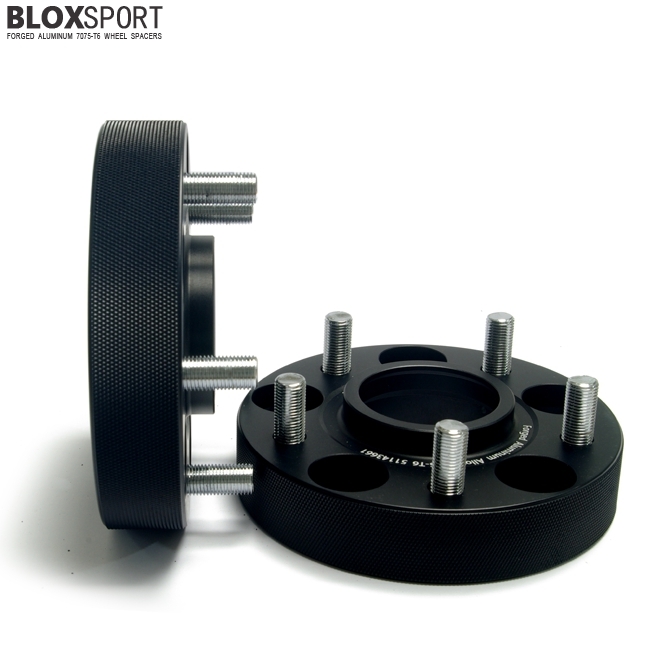 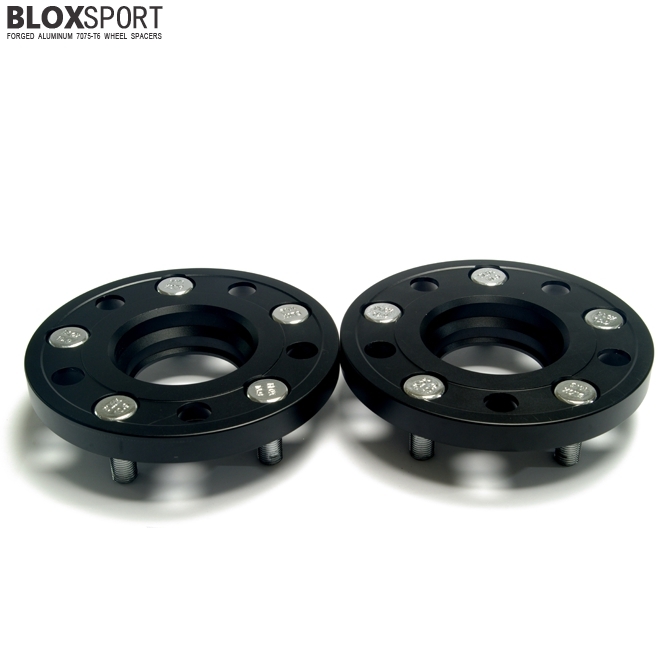 For B17 (13- ) : BLOXsport Wheel Spacers, Aluminun 7075-T6 Forged! 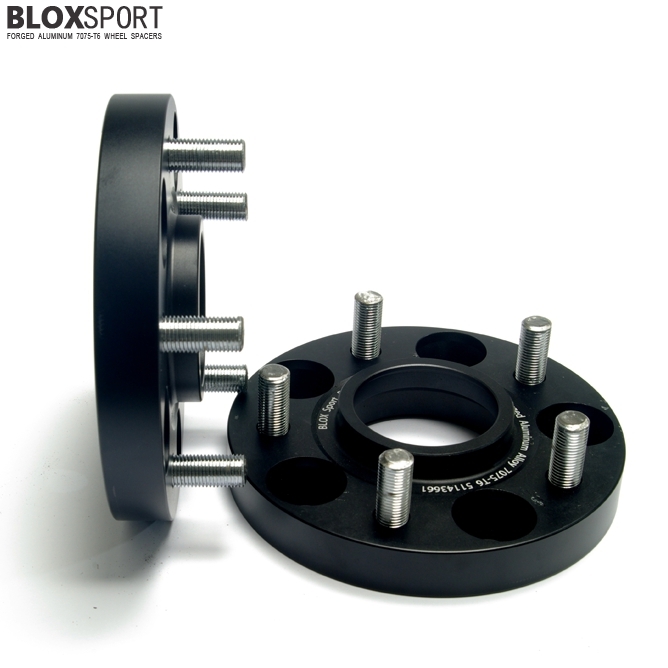 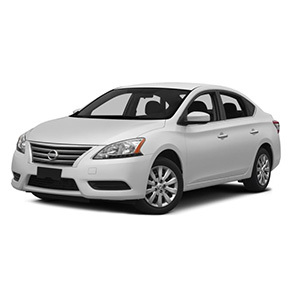 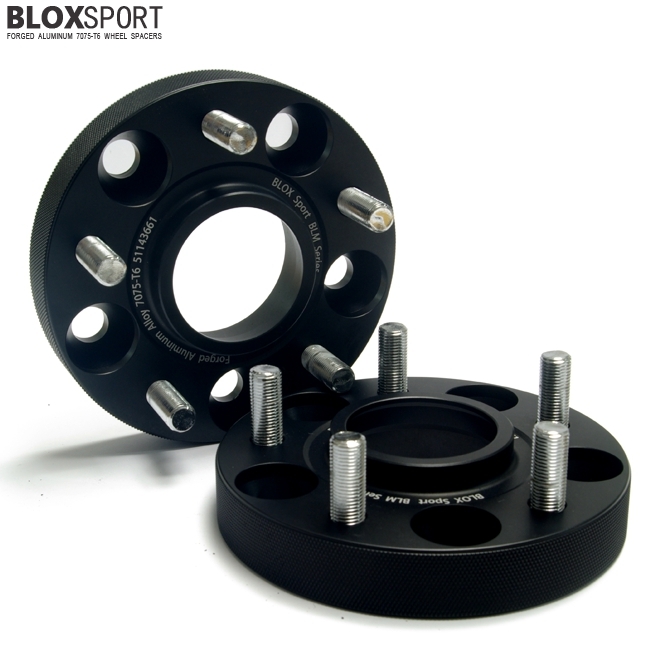 BLOXSPORT Forged Wheel Spacers for NISSAN Sentra / Sunny / Sylphy / Tsuru / Pulsar, etc. 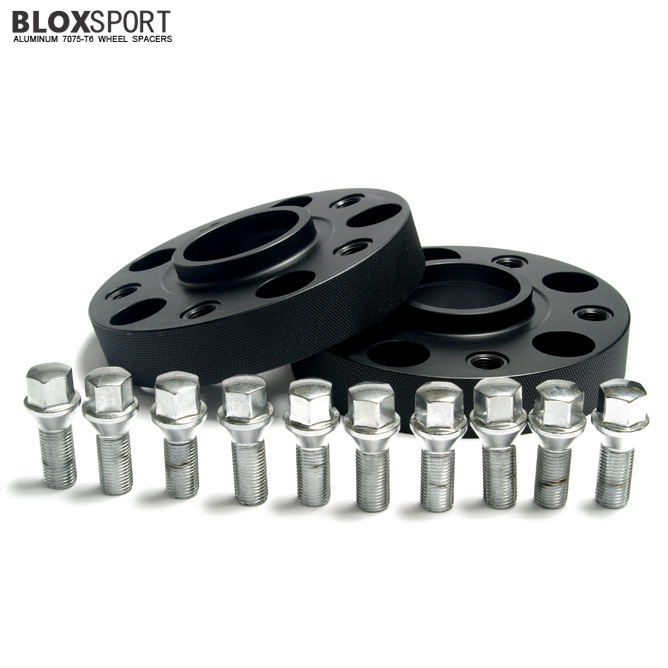 B17 (13- ).